Gorillaz Announce New Album and New Tour "Humanz"
Gorillaz just announced their newest album “Humanz” (out April 28th,2017) and an accompanying tour #HumanzTour which will make it’s way across the country with dates in such places as Philadelphia’s Festival Pier, New York’s “The Meadows Music and Arts Festival” and dates at Colorado’s Red Rocks Amphitheater. Gorillaz teamed up with Sonos to celebrate the launch of their new Humanz album, by creating an immersive audio visual experience, aptly named #SpiritHouse. This unique experience allows you to go geeper into the band’s dark, fantasy world, all powered by Playbase. 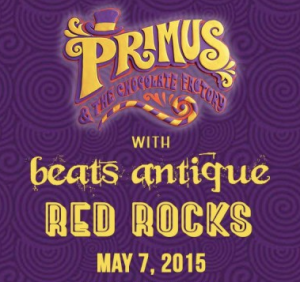 Formed in 2000, their eponymous debut album was released to wide acclaim and 5 million+ sales the following year. Gorillaz introduced the world to the animated four-piece, with lead-off single Clint Eastwood scoring a massive hit worldwide, and the band’s astonishingly inventive promos becoming a fixture on music television everywhere. Gorillaz.com, the band’s online hangout, attracted anything up to half a million visitors a month.Second album Demon Days was launched in May 2005, and spawned the hit singles Feel Good Inc., DARE and Dirty Harry. Demon Days was produced with the help of Damon Albarn and Danger Mouse, and features a stellar roll-call of guests including Ike Turner, Dennis Hopper, Neneh Cherry and De La Soul. Gorillaz were crowned Best Group at the MTV Europe Awards 2005 and in 2006 received 5 Grammy nominations and two Brit Awards nods. Live shows include a mindblowing performance with Madonna at 2005’s MTV EMAs, and two rapturously-received five night runs at the Manchester International Festival and New York’s Harlem Apollo. Demon Days has sold 6 million albums world wide. 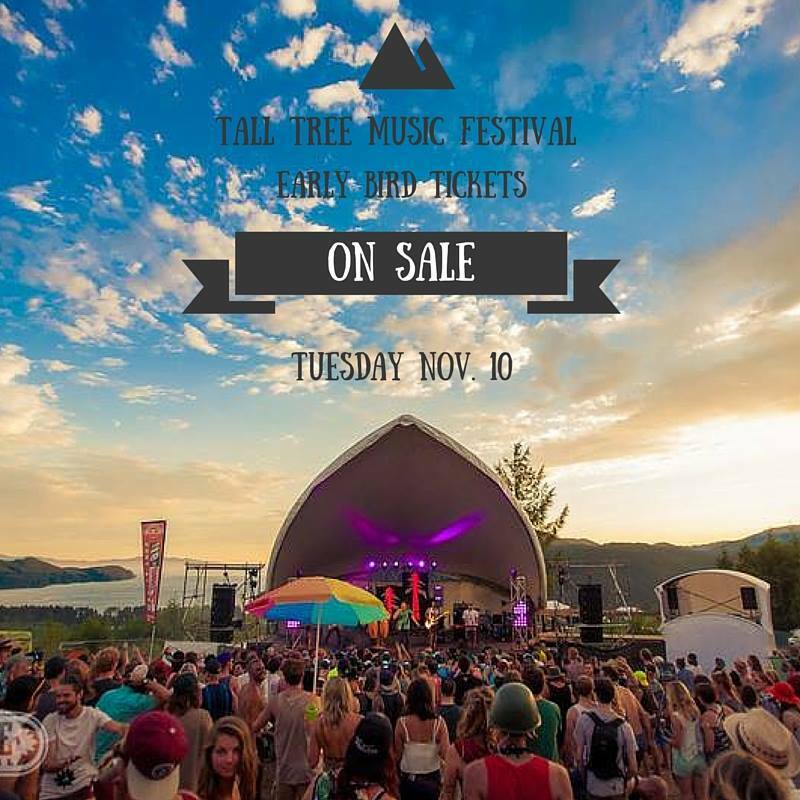 Tall Tree Music Festival – Super Early Bird Tickets on sale today at noon!